A couple of freshman journalism majors are going to step up and cover the team that started Mitakihara University's claim to fame in 2068. 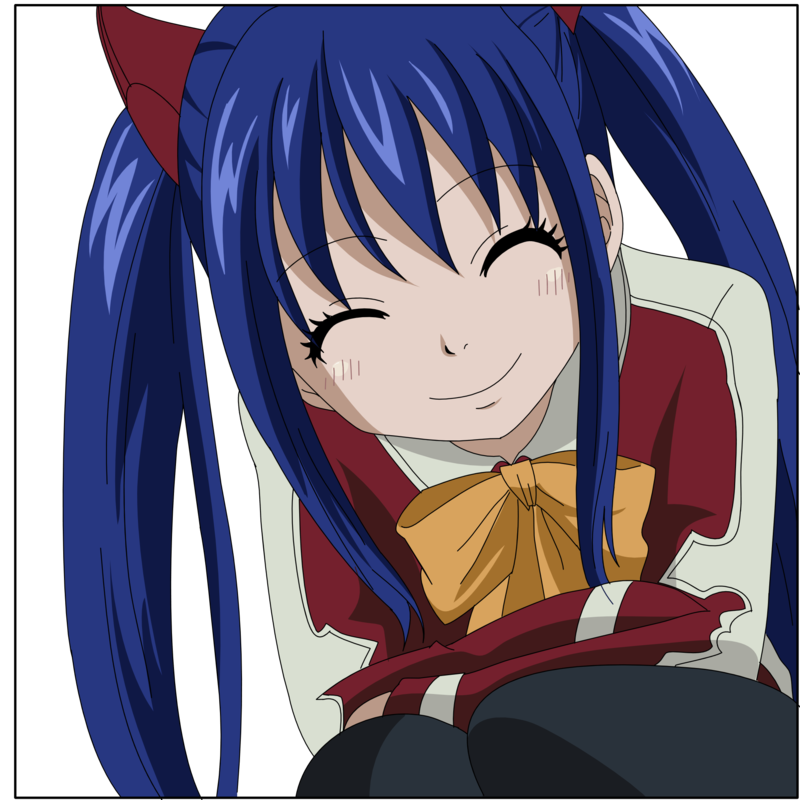 Wendy Marvell and Chelia Blendy hail from another universe, according to them, at least, but have decided to get an education at Madoka to further internalize the ways of the world. With Kate Hoshimiya concluding her one-year obligation to covering Magi Football for the Daily Magi, Marvell and Blendy are the first two-columnist combo since Sakura Honda (Kuroyukihime) and Aziz Al-Hasheem in the early 2050s. "It's an honor to be covering the Best College Football Team in All of College Football," Blendy said via teleconference at Daily Magi News Headquarters inside the Madoka Union. "I wondered for the longest time why everybody talks about Mitakihara. Now I know why. The football team is head and shoulders about everybody else. As they go, so do the rest of the university. This place lives and dies by Magi Football's success. "Compared to my previous work as a Sky God Slayer, this is more straightforward work for me. I don't think I'll have too much problems writing content related to the sport and the team, but I want to make sure I generate content for everyone to read. That's the jist of being a journalist. It makes good money if you write stories that are true and worth reading." "I want to focus on writing recaps, but I don't mind writing about what happens behind the scenes with those Eyewitness Accounts. 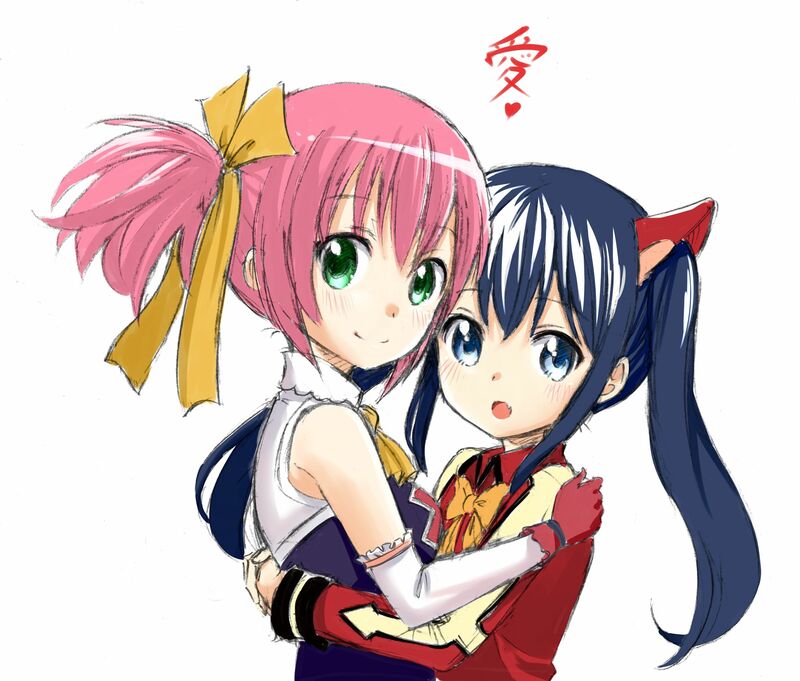 I hear that this university is full of yuri undertones. 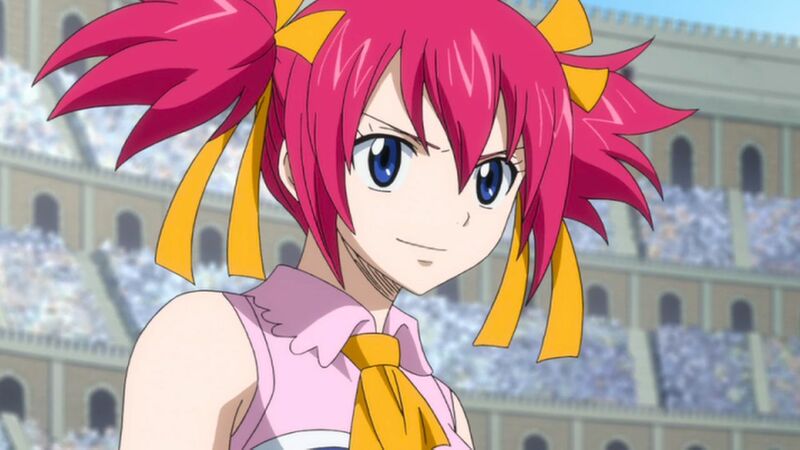 I don't know if that's true or not, but I won't pay it too much mind because me and Chelia are a couple, too. Not that you need to really care, I just wanted to get it out there. But, like I said, it's an honor to cover Magi Football for this season, and hopefully if we do a good job, we get to do it two more times. Stay tuned..."